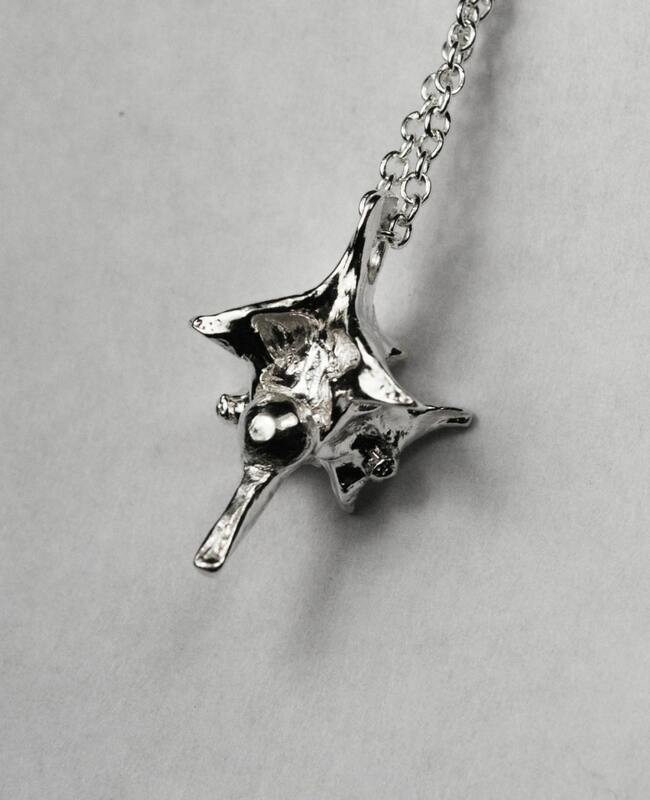 Sterling Silver Rattlesnake Vertebra -no chain-vertebra only. 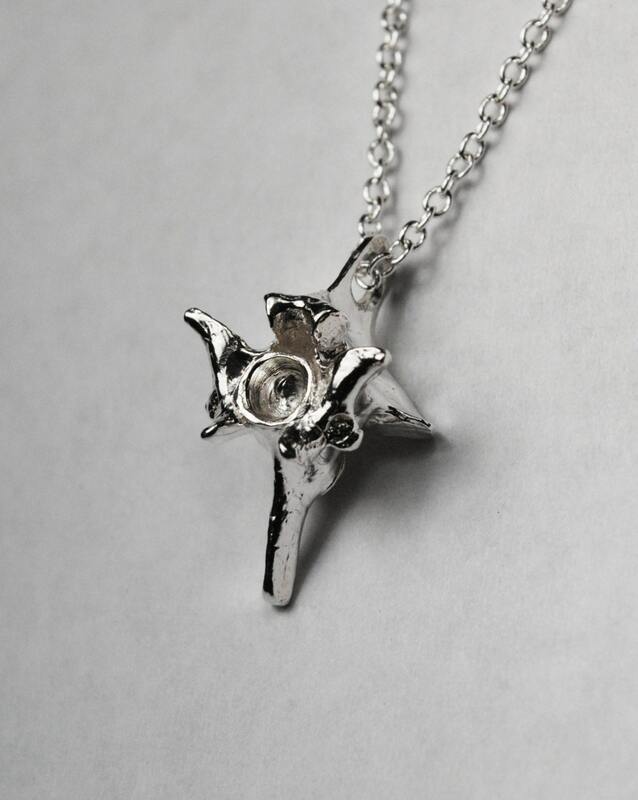 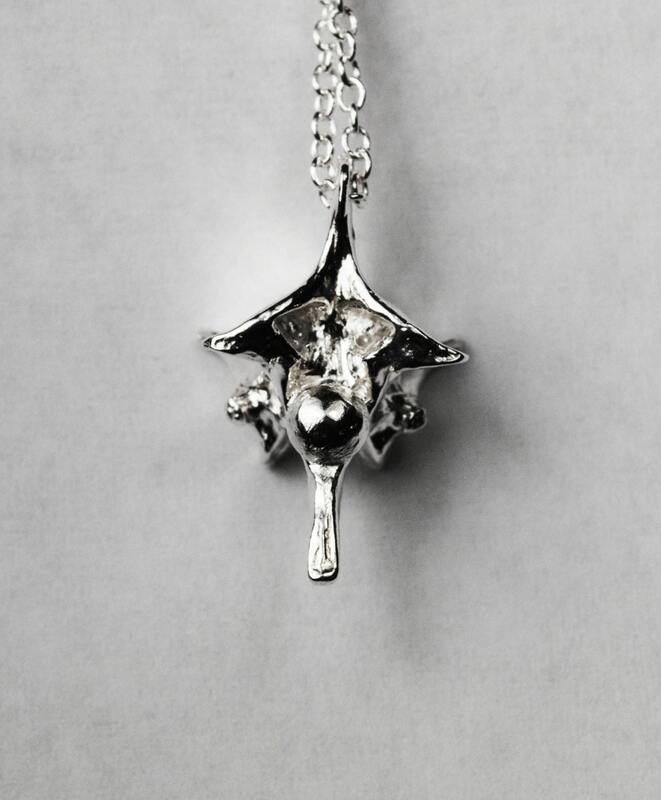 A solid cast sterling silver rattlesnake vertebra to be hung on your own chain. 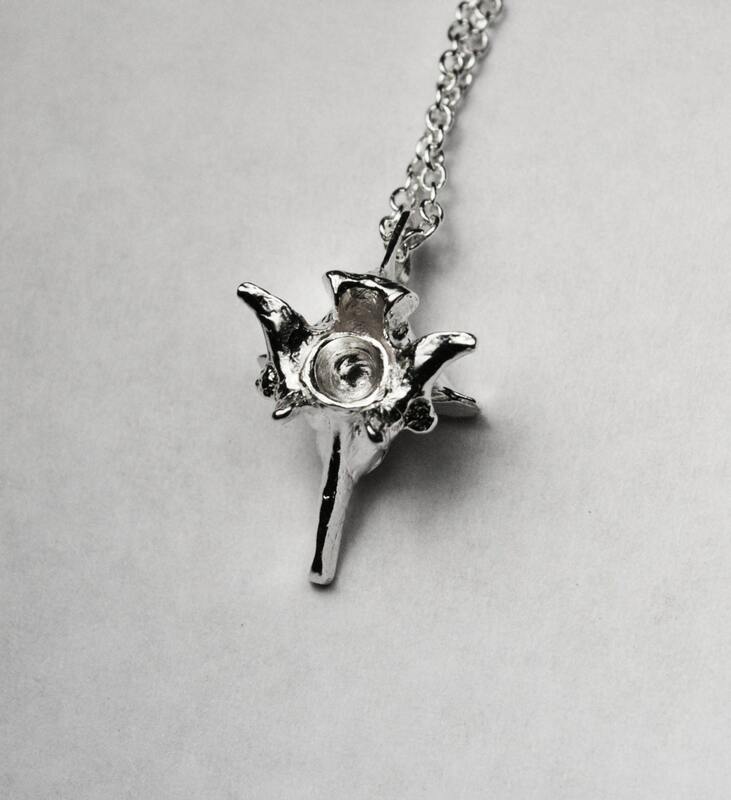 Listing price is for 1 sterling silver vertebra only (CHAIN IS NOT INCLUDED).